DEER PARK – Well into the second week after the huge chemical storage tank fire at the ITC site in Deer Park, authorities and emergency crews are still busy trying to deal with the aftermath of the blaze. ITC, or Intercontinental Terminals Company, has issued dozens of press releases and conferences, but many of the public feel that the facts of the fire have still not been revealed. 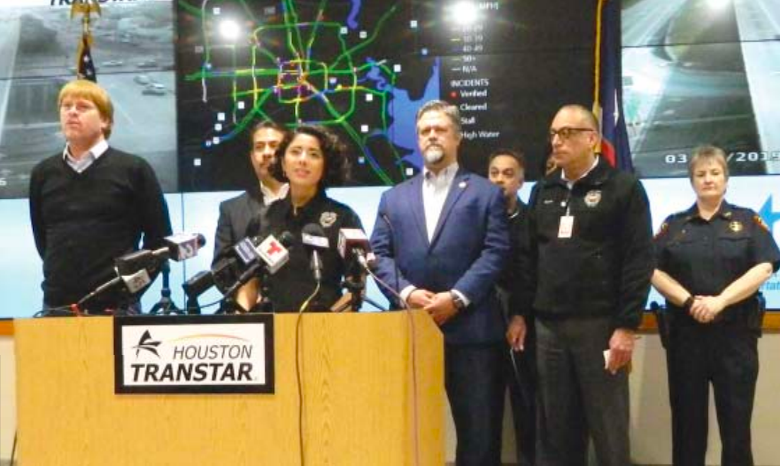 Harris County Judge Lina Hidalgo, who is also the head of the OEM, or Office of Emergency Management, held a press conference on Monday. 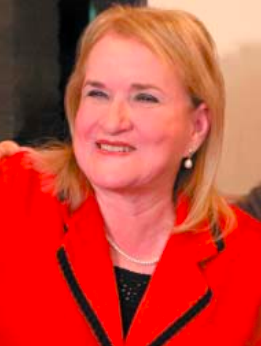 She thanked all those first responders and other government agencies that had worked quickly and in a coordinated way to deal with the disaster. However, she had a clear message for all, saying, “This Incident is not Over.” She emphasized that the immediate problem was containing the chemicals and to minimize contamination of the air and water around the site. Multiple agencies are dealing with the problems, including the EPA, TCEQ, Harris County Pollution Control, Harris County Health Department, Fire Marshal’s office, and various first responders around the area. Judge Hidalgo revealed that the county had issued a subpoena and a preservation order to ITC, asking for information to be preserved for an investigation. In addition, several agencies including the state of Texas and Harris County have announced they will sue ITC for air quality violations, and costs involved in responding to the fire.In addition, hundreds of private suits are expected. So far the company has received over 300 claims. Francisco Sanchez, of the OEM, stated that the incident was still at a Level 3 alert. Hidalgo noted that this was the second longest activation in the last ten years by the OEM, only exceeded by Hurricane Harvey. Chemicals and foam that leaked into the Ship Channel have caused the Coast Guard to close it, and restrict ships on the San Jacinto River. They have deployed 2700 feet of containment booms. The Harris County Health Department advised the public to contact their doctor if they feel affects of the fire. If you do not have a healthcare provider, you can contact “Ask-My-Nurse” at 713-634-1110 from 8am to 8:30pm.